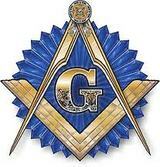 Welcome to our site of the Free and Accepted Masons from Thomson Lodge No. 340 in Paoli, Pennsylvania. The Lodge has been in existence for over 150 years and is named after our Masonic Brother John Thomson, pictured above. 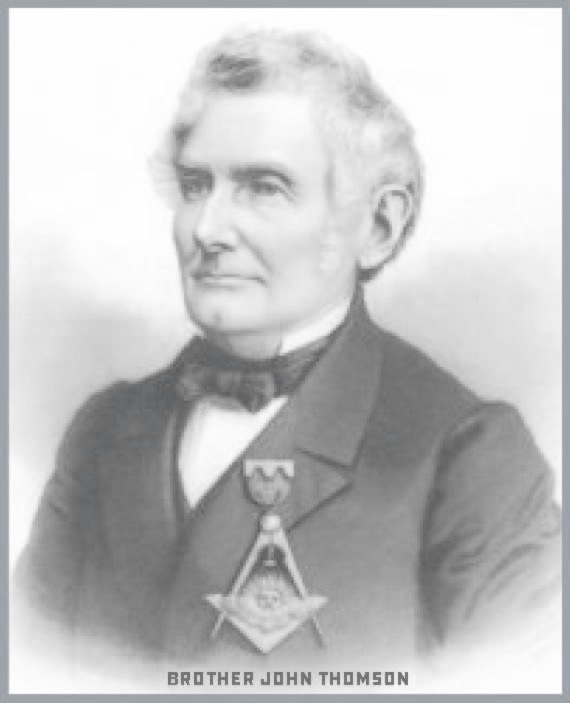 ​Brother John Thomson, a Past Master of Lodge No. 51, Philadelphia, who served as Right Worshipful Grand Master in 1861-1862. A common man with little schooling, he developed a respected trade as a cooper, learning the intricacies of barrel and tub construction from an apprenticeship with his father. Lack of formal education was no hindrance to him, for he became a very successful businessman and leader in Philadelphia. John Thomson's long record of service to the Craft is unmatched by any other man in the history of the Grand Lodge. Treasurer - Gerald Francis, P.M.